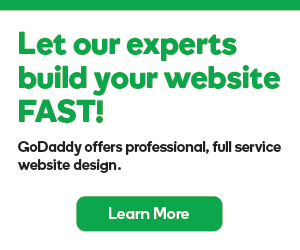 As you build your site or reorganize it, you may need to change the names of some pages to better identify their content for your visitors. 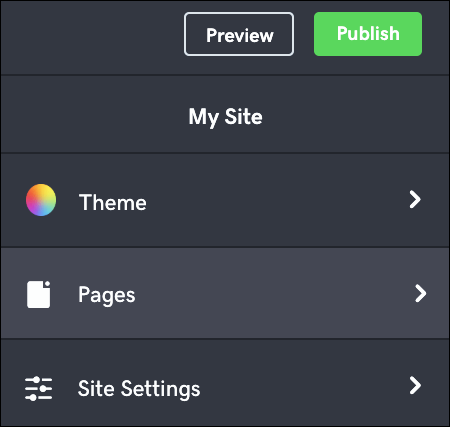 Select Pages in the upper left of My Site panel. 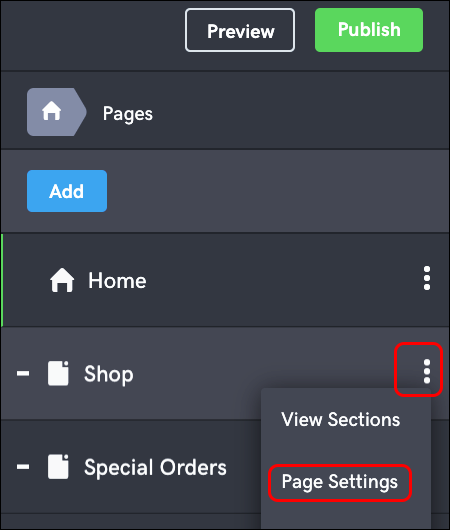 Find the page you want to change in the list that appears, select the dots at its right edge and choose Page Settings. 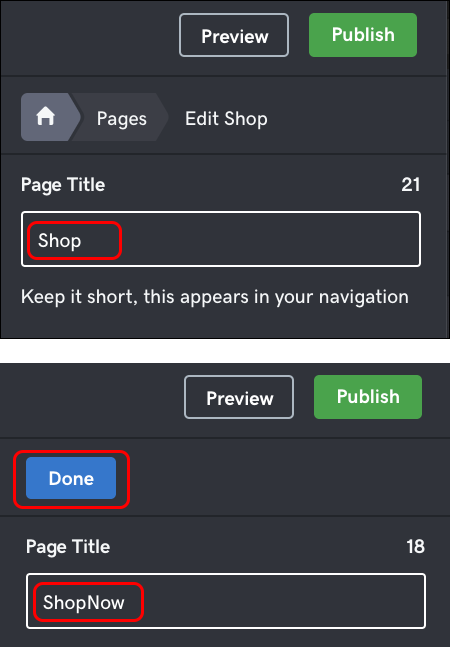 Enter the new Page Title, then select Done and your change appears in the list of pages. Note: The Page Title field displays a count of how many characters are left before you hit its 25-character limit. Select Preview to see the changes, which are saved automatically. When you're ready to make the changes public, select Publish Site or Publish.